Picture of The Shambles, York, England. The Shambles is a narrow medieval street and is the oldest street in York. 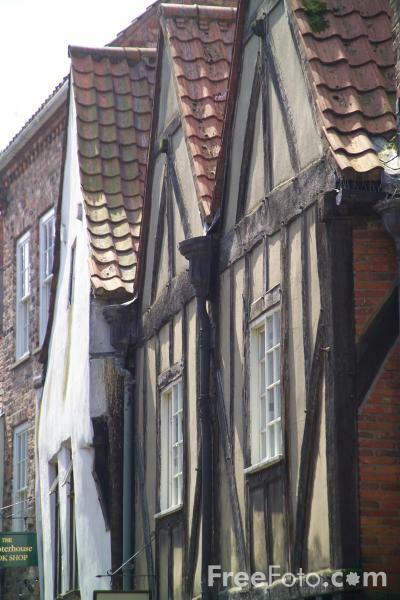 It is even mentioned in the Doomsday Book and inspired Diagon Alley in the Harry Potter film.